Being involved in an auto accident is often both terrifying and confusing. Whether you were severely hurt or received minor injuries, the impact of an accident may not be fully evident until weeks or even months down the road. Regardless of your level of involvement or fault, knowing the next steps to take removes some of the anxiety after a car accident. Montagna Law in Norfolk, VA, is here to help with valuable information and legal assistance after an accident. Why Do I Need an Auto Accident Attorney? You may think your job is done once you’ve exchanged contact information with other drivers and the police are on their way. Contacting an experienced team of accident attorneys immediately can help your case immensely. You’ll learn what information you should share, and with whom, to keep insurance companies and other interested parties from trying to evade blame or, worse, shift undeserved blame to you. What Should I Do After a Car or Truck Accident? Never leave the accident scene without obtaining other parties’ contact info and contacting the police. Virginia state law only requires you to report accidents involving serious injuries, death or property damage of $1000 or more. However, it can be difficult to assess the situation in detail amid the chaos, so it’s better to err on the side of caution. Ensure that any injuries are reported via 911 immediately. Who Should I Talk to After an Auto Accident? Provide only the facts about what occurred during the accident, and avoid talking to anyone on the scene but the police about the events that occurred. Norfolk may be a fun, friendly community, but saying as little as possible to others on the scene reduces the risk of harming your case. You may be tempted to contact your insurance company right away, but your next call should be to an experienced Norfolk accident attorney. He or she can protect you from insurers looking to cut corners or expedite the handling of your case. 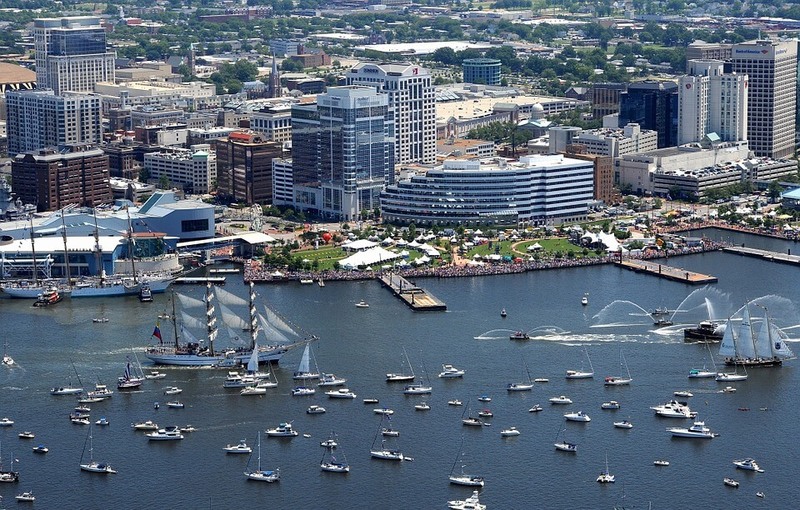 Norfolk is a diverse city known for its inclusiveness and lively neighborhoods. From the thriving arts scene and year-round festivals to its countless outdoor attractions, Norfolk’s many charms attract newcomers and visitors from around the world. Montagna Law is pleased to serve this great city. 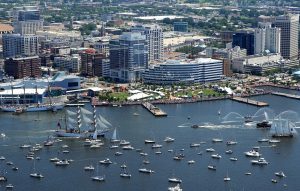 The team at Montagna law is committed to helping clients in Norfolk, VA, and nearby communities achieve the best possible outcome for their cases. If you or a loved one have been hurt in a motorcycle, truck or car accident, contact us for friendly, professional legal assistance.